Bosko Orlic Notice: Bosko Orlic’s Obituary by the Hebden Bridge Times. 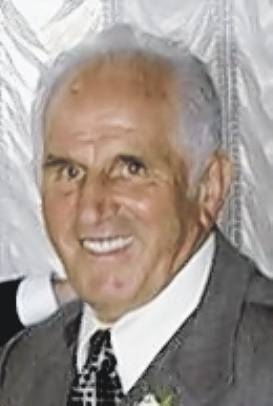 Orlic On 3rd January 2019, peacefully at his home, Boško, aged 85, was the dearly loved husband of Gordana and much loved father of Miroslav, Sofija and Petar. He was also the beloved Deda of Luka, Daniella, Tatijana, Lazo, Nicholas, Boris and Viktor and dear father-in-law of Helen, Ðuro and Bozica. St John the Baptist Serbian Orthodox Church in Halifax on Wednesday 16 January at 11.00am. This will be followed by the Interment at Stoney Royd Cemetery at 12.00pm. of the church after the funeral.